New customers take 50% off your first order! We treat your clothes as our own! 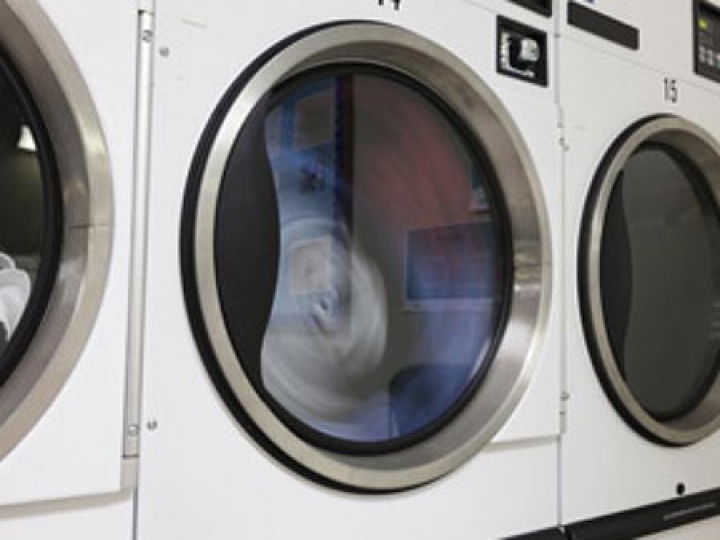 We take pride in our expert ability to provide you with fresh, clean clothes! Include your dry cleaning along with your laundry! Simply separate your dry cleaning from your wash and fold laundry. 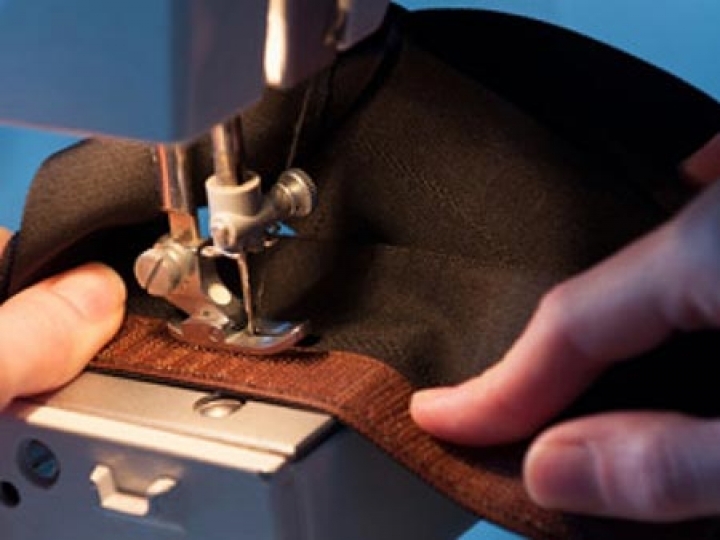 We provide alteration services for all your garments including pants, shirts, jackets, dresses, skirts and more. 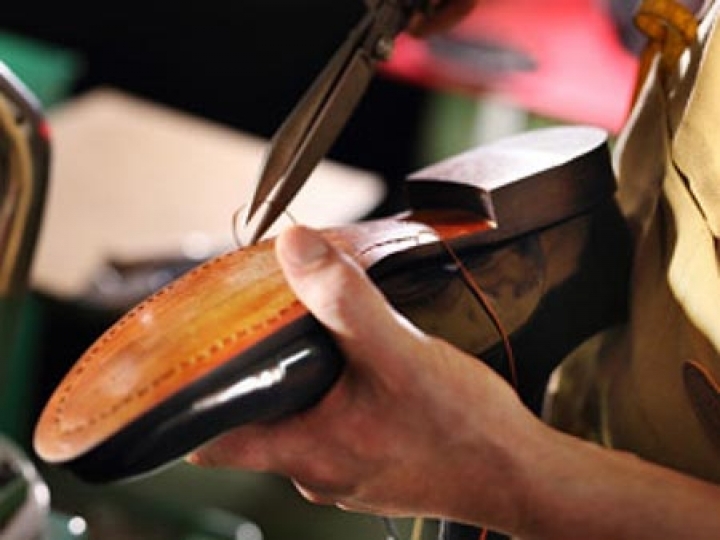 Don't throw your favorite pair of shoes away. We'll bring them back to life and get them looking brand new. 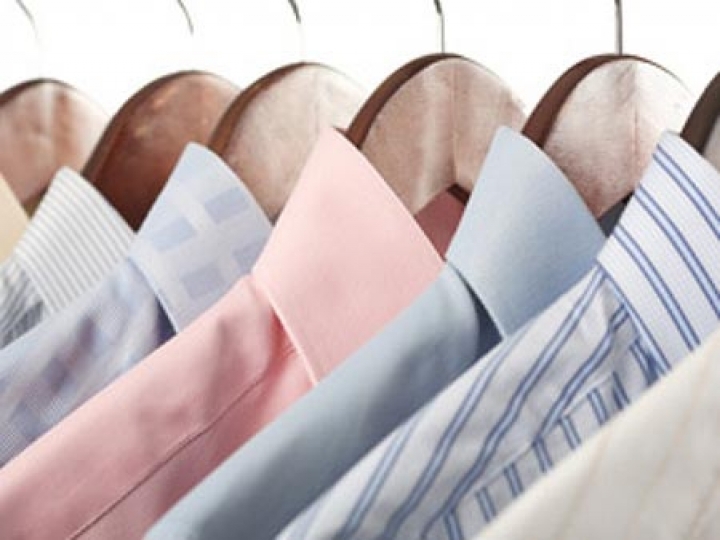 A&T Dry cleaners is a full service dry cleaning company serving Broward and Palm Beach Counties. Our mission is to provide customers with quality work and convenient, free pick up and delivery.